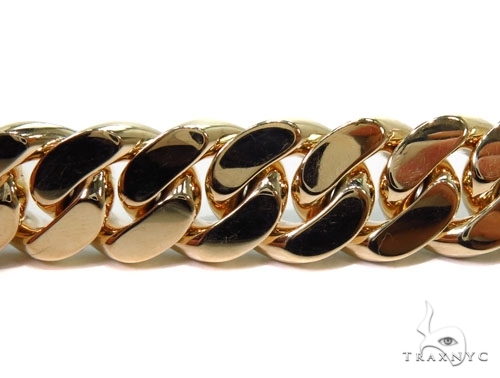 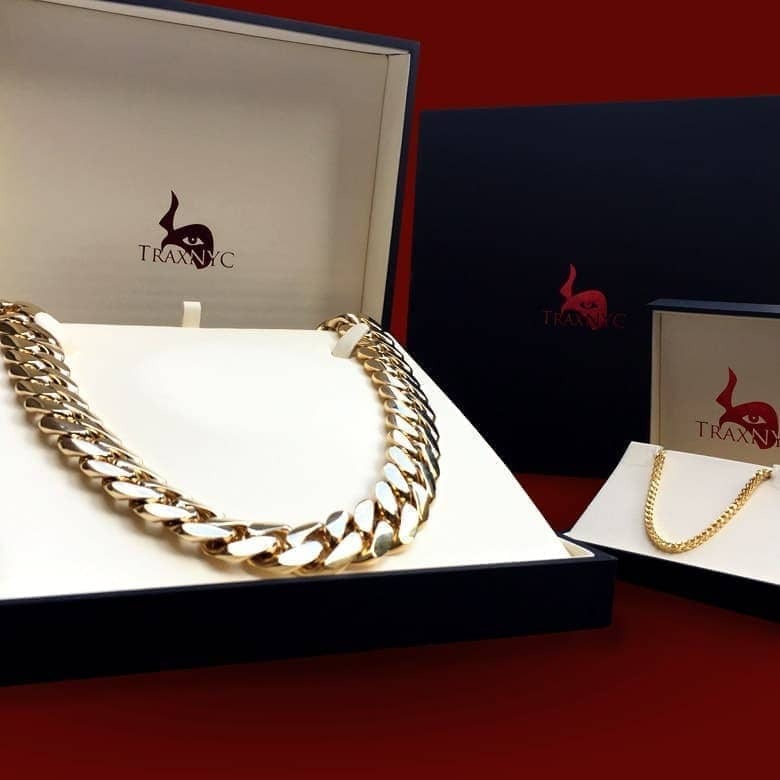 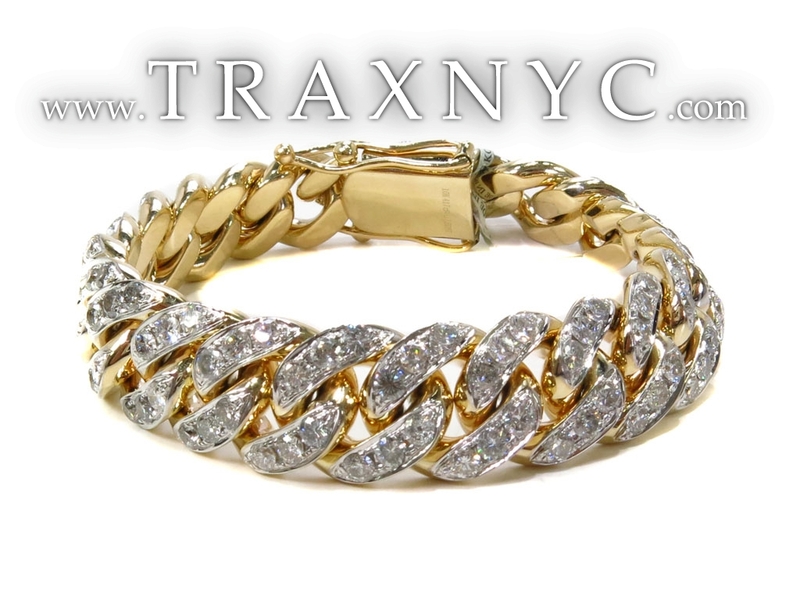 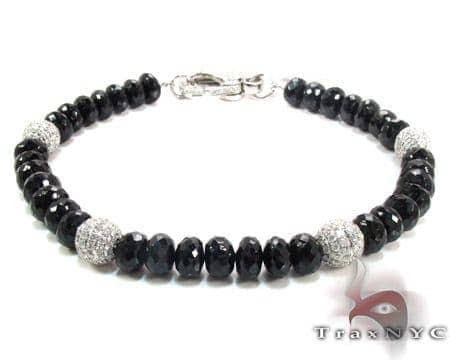 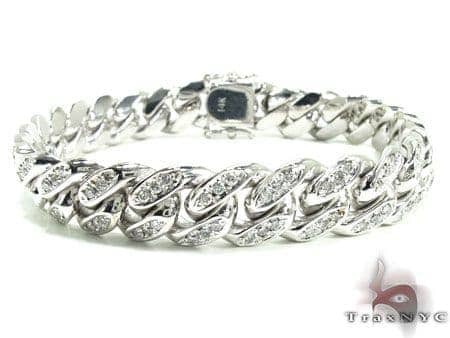 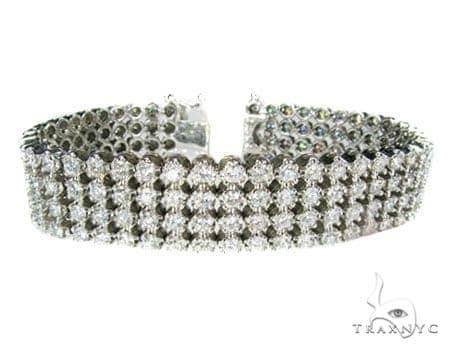 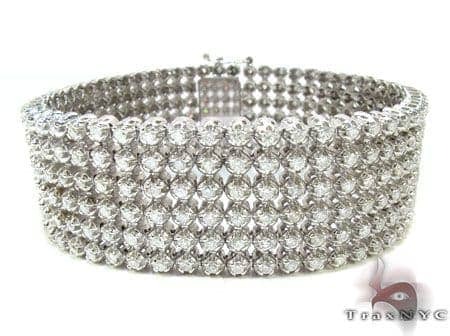 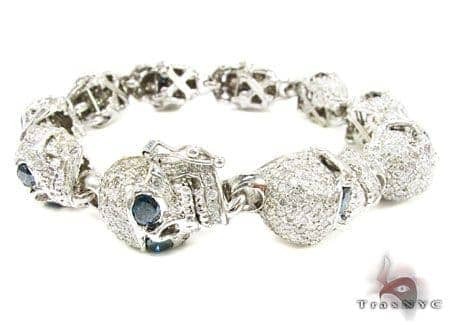 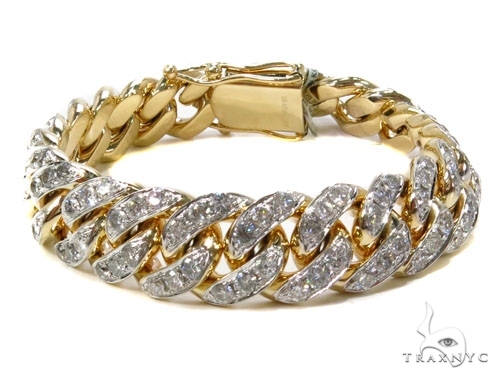 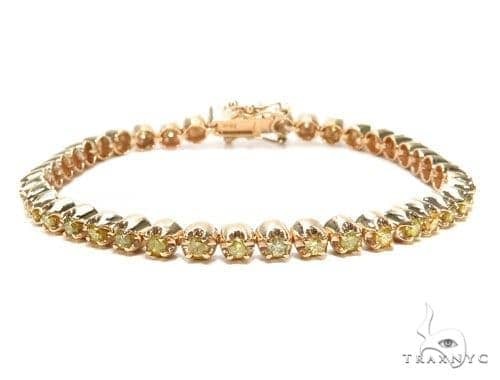 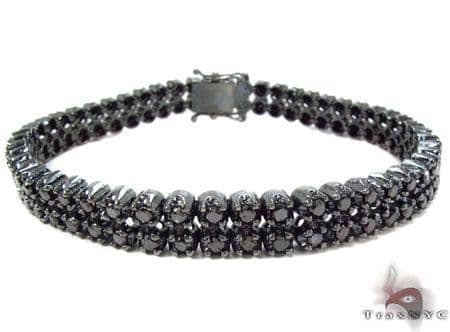 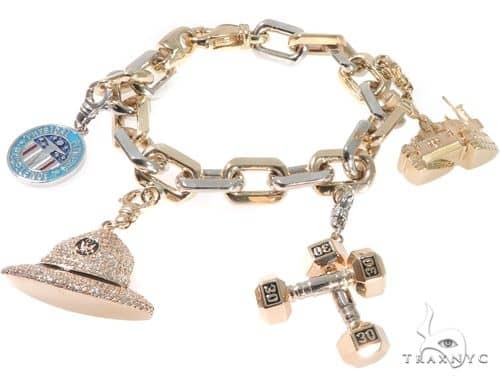 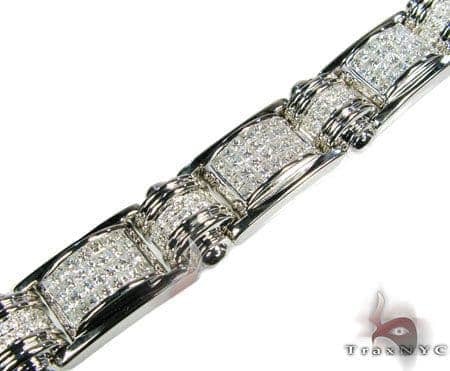 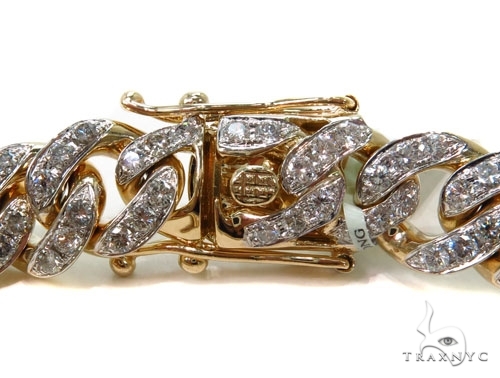 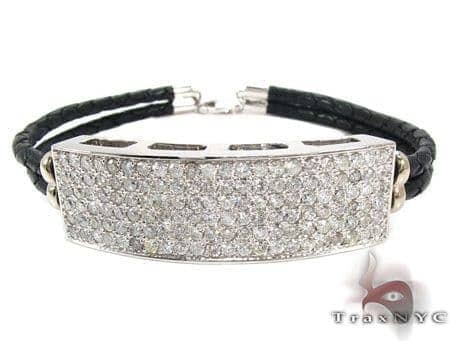 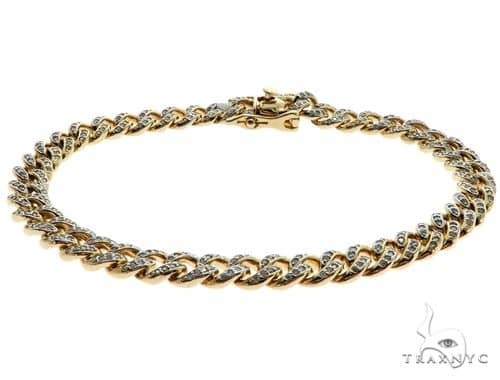 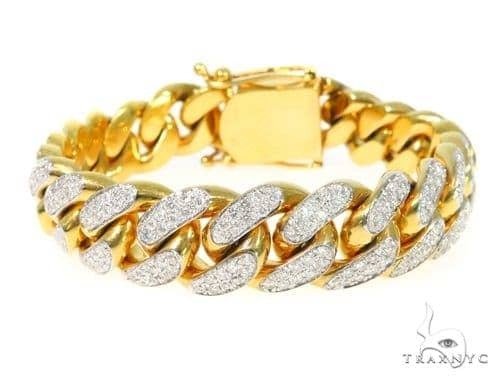 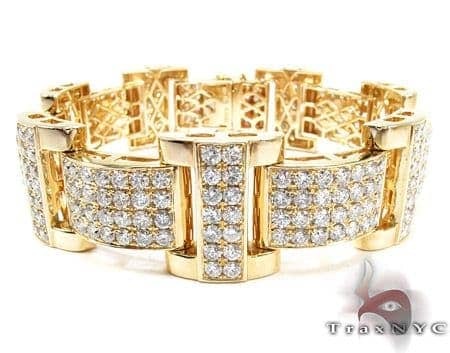 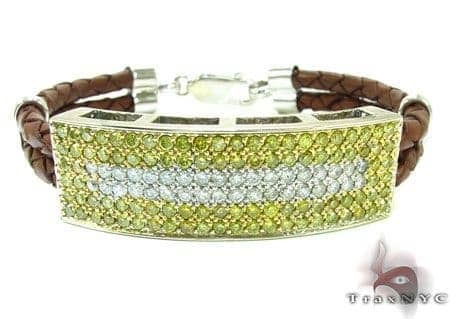 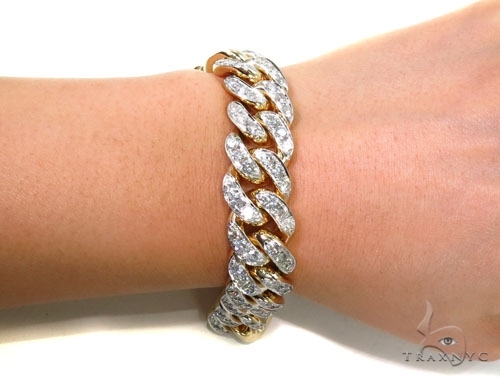 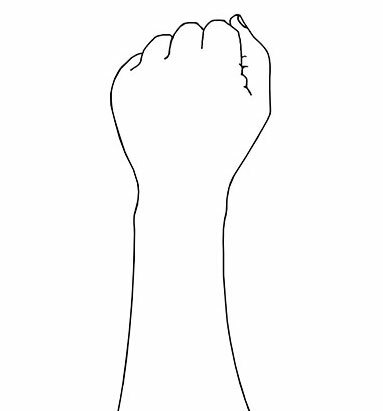 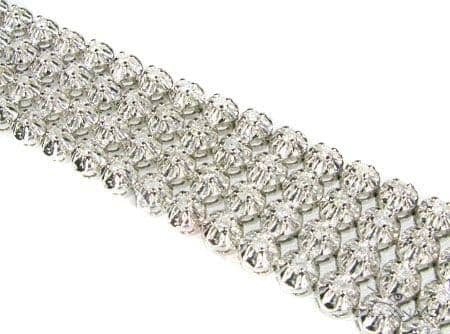 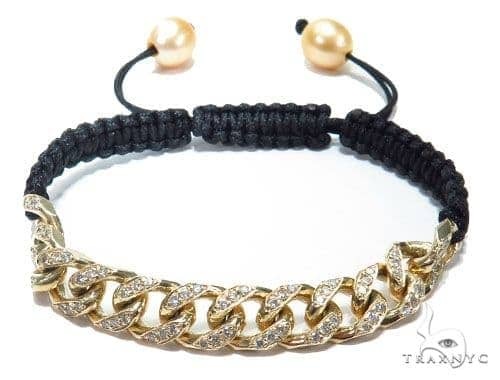 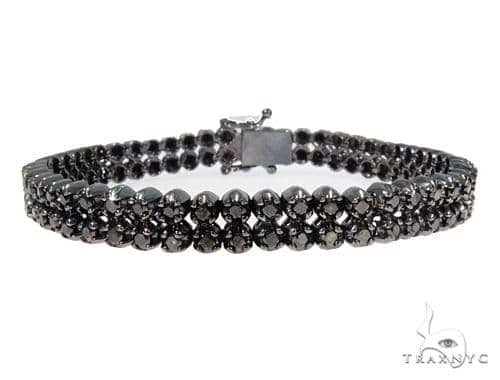 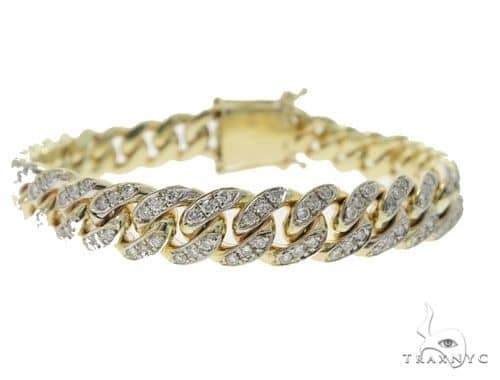 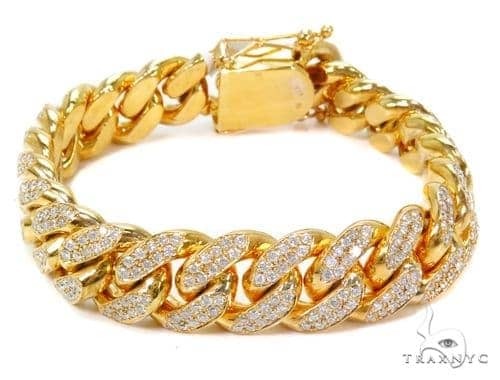 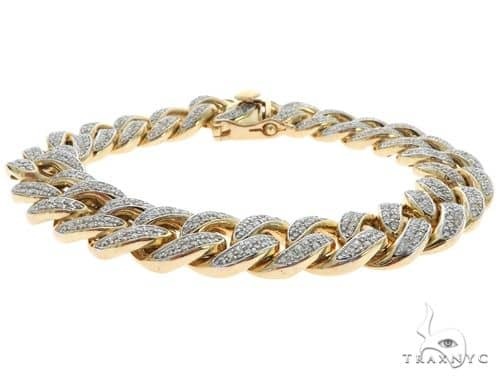 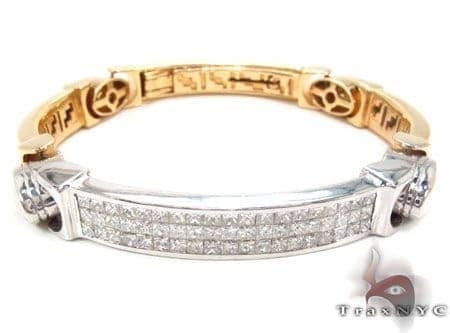 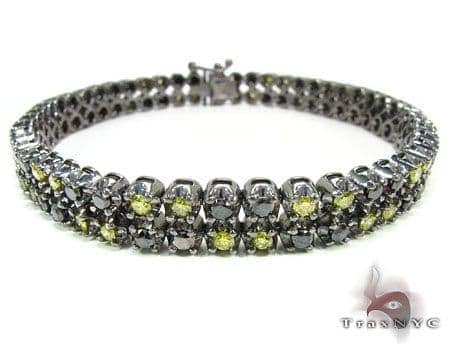 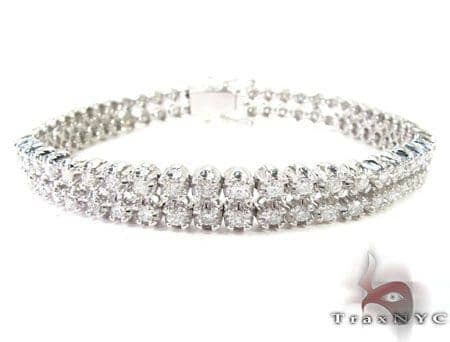 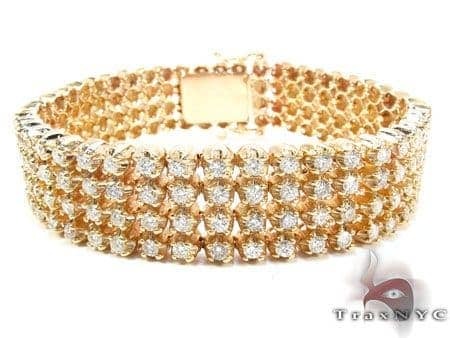 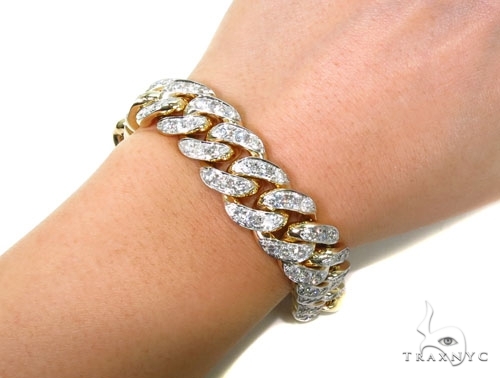 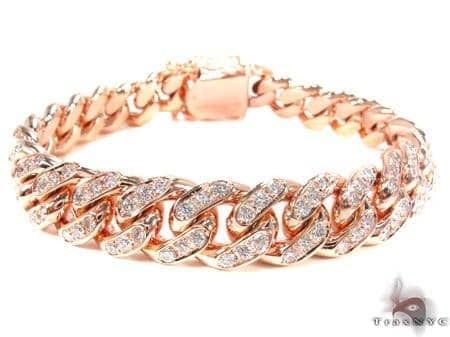 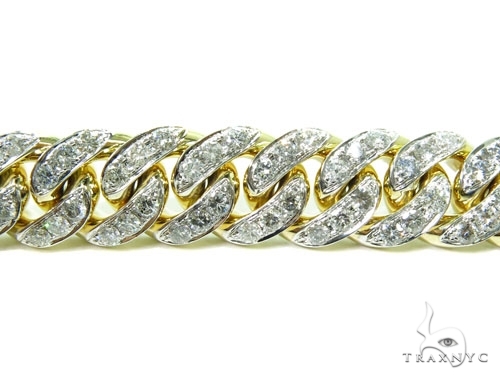 Put your best face forward with this charming Bracelet, that is sure to put you in the limelight that you deserve. 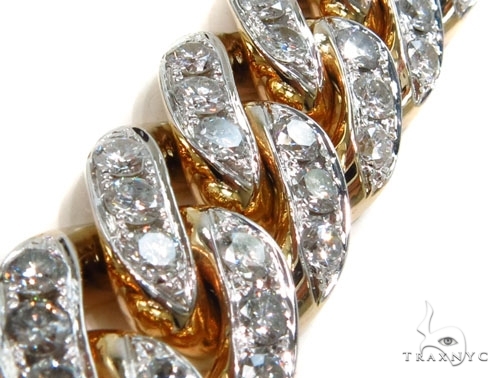 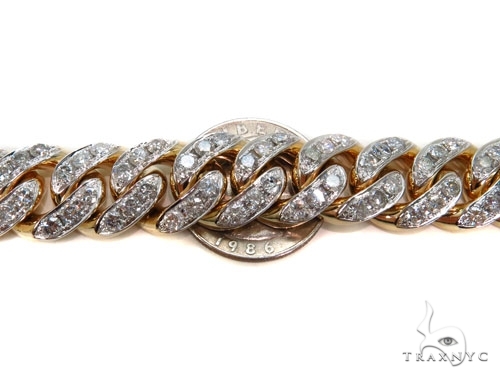 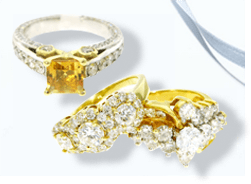 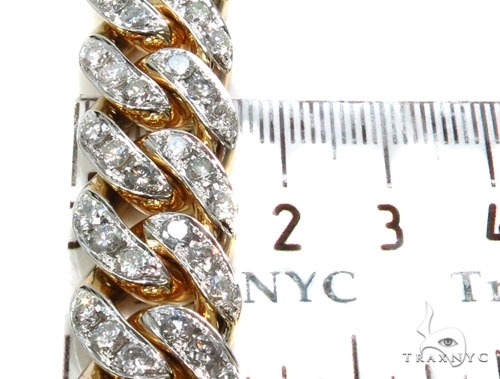 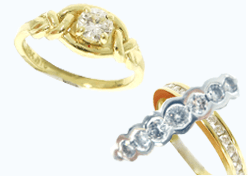 This item showcases 14.73 ct of SI1 quality, G color diamonds. 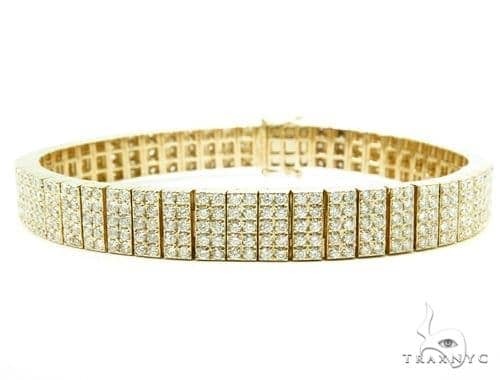 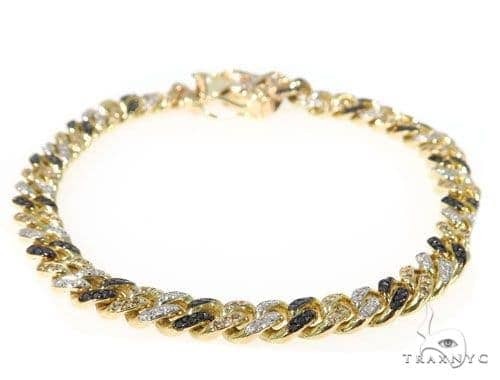 Crafted in 10k Yellow Gold and embellished with Round cut diamonds with a total weight of 14.73 ct, this piece is sure to be a splendid addition to your collection. 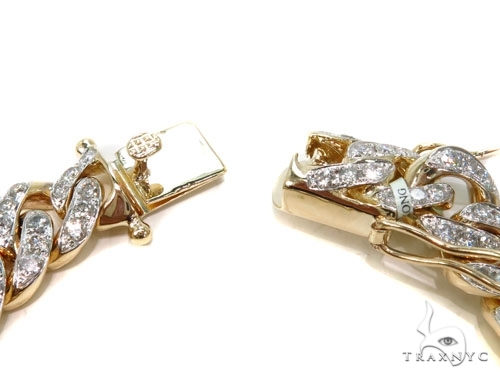 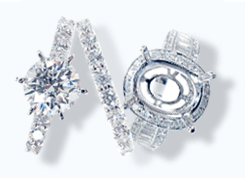 With the beautiful SI1 G diamonds, this is a look you will truly adore.